Most of El- Dragg’s painting are done in oils. 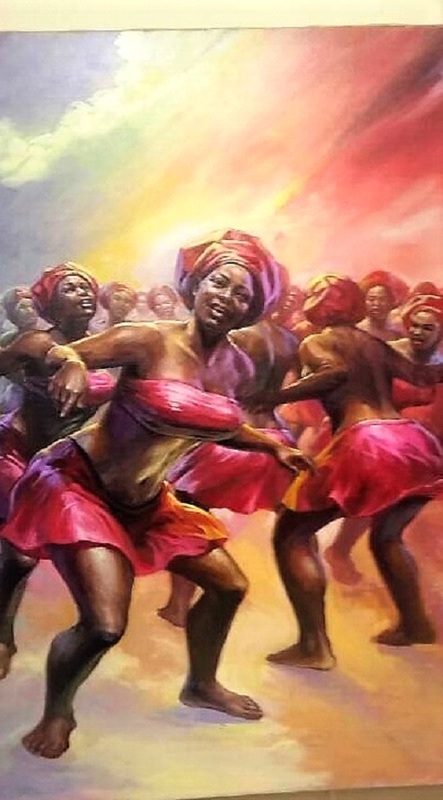 His love for the beauty, color and diversity of the Nigerian culture is evident in his work. His forte seems to be bringing out the elegance, beauty and diversity of the female figure. El Dragg hails from delta region of Nigeria in west Africa. 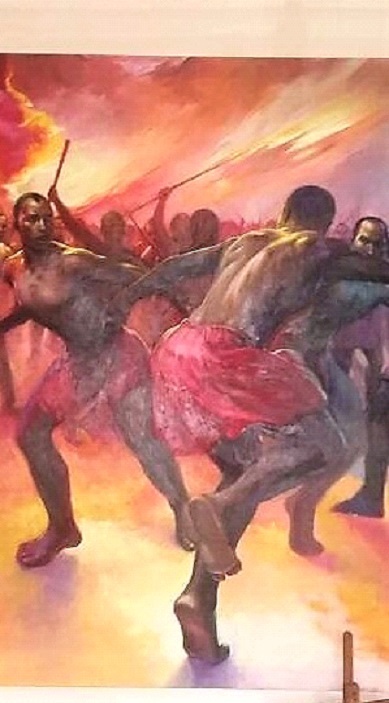 He is one of Nigeria’s foremost painters. A graduate of fine arts, university of Benin which is situated in historical city of Benin, Edo state, Nigeria. 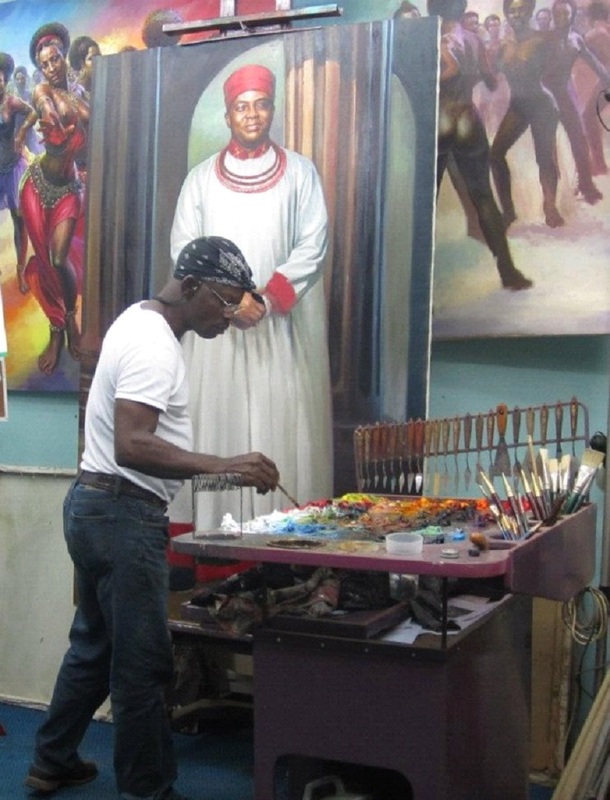 Even before he graduated from the university of Benin in Nigeria in 1985, he was already a well-known name in the Nigerian art community, and his paintings have remained sought after in Nigeria and the diaspora. Most of El- Dragg’s painting are done in oils. His love for the beauty, color and diversity of the Nigerian culture is evident in his work. His forte seems to be bringing out the elegance, beauty and diversity of the female figure. It would almost appear as if he has the anatomy of the female etched in his memory. Very passionate, El – Dragg can be fiery and feisty when it comes to taking a stand for what he believes in, and he will voice his opinion without fear.